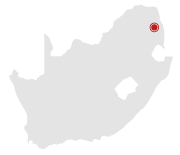 The Camp Jabulani Elephant Experience is a very personal and highly immersive interaction, where man and elephant meet one another on equal terms. This first interaction, directly at the Lodge, is always a very powerful one where emotive bonds are instantly made. Guests also meet the elephant keepers, each of whom has a fascinating story to tell about his unique and touching journey with the elephants. 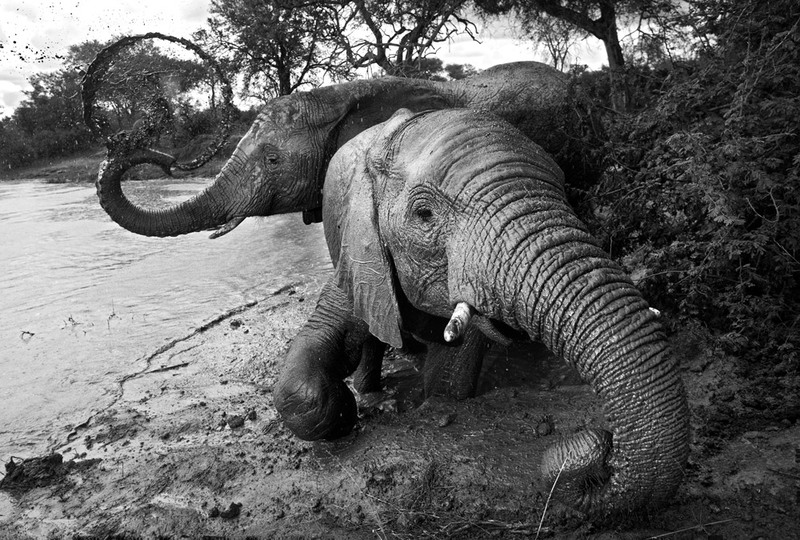 During this interaction, visitors have the opportunity to touch and feed the elephants, and to have photographs taken in very close proximity. Guests will join a senior trails guide, a senior elephant keeper and their ranger to track the Jabulani elephants within the Big Five Kapama Private Game Reserve. 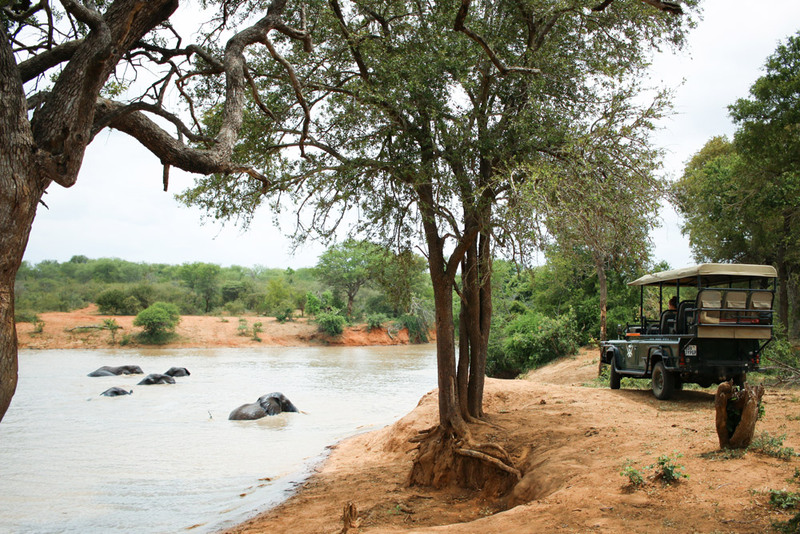 Tracking takes on foot with qualified Safari Manager and Elephant Keepers. Under the guidance of the Jabulani team, guests learn how to use their senses to find the animals out in their natural habitat. Once the herd have been located, the afternoon is spent watching them and hearing more about their individual stories, their personalities and how to identify them. Guests meet up with the elephant herd as they enjoy their last drink at the dam at sunset. A very special moment, where the view is as beautiful as the sight of the animals in such a relaxed and contented space. As the herd makes its way back to the stables, guests follow at a short distance (although Jabulani likes to linger behind with ‘the humans’). The Jabulani Stables are unique as they have been custom designed and built for the herd. The Elephant Manager will explain the stable layout, how it is cleaned and refreshed on a daily basis, and how the elephants are grouped into camps (based on their preferences), highlighting the relationship clusters that have formed within the herd. A particular treat is watching the babies at their bedtime! 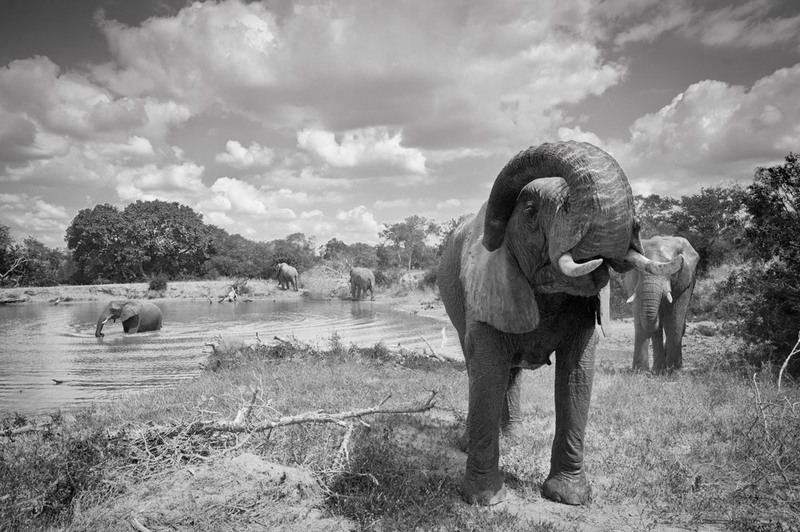 Did you know that an elephant’s stress levels can be established and monitored through its dung? We have been conducting research for the last year, in an effort to understand the physiological and behavioural impact that human interactions have on the Jabulani herd. Although it sounds simple, it’s an intensive and really fascinating process, based on the comparison between free-ranging elephants on the reserve, and the semi-captive animals in the herd. 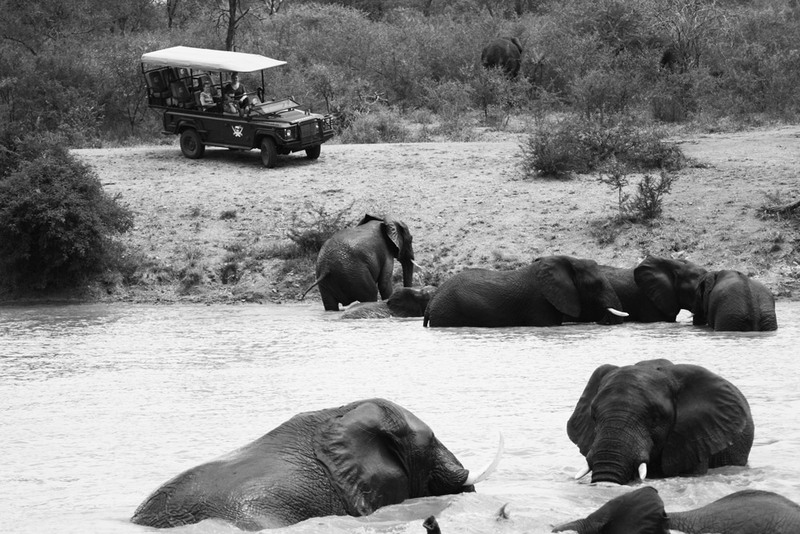 Guests join their ranger on a safari vehicle or on foot to search for elephant dung on the reserve. After hearing more about the sampling process, they get the chance to conduct their own research. 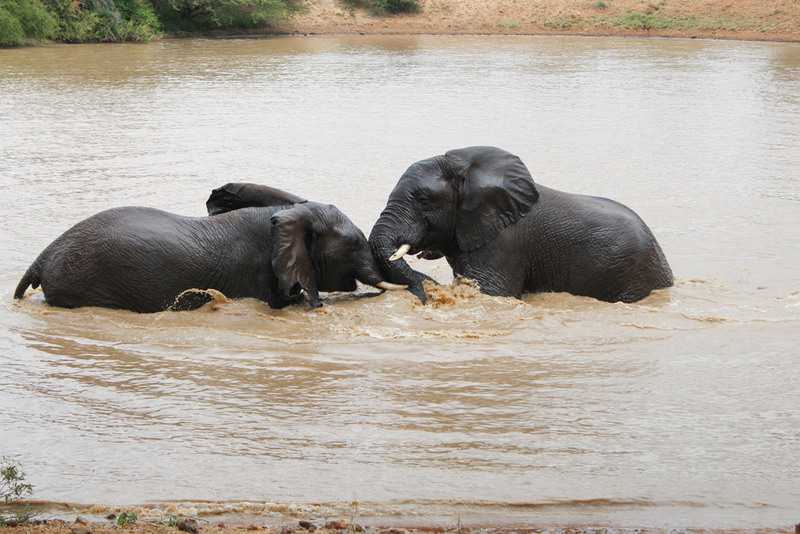 Guests are driven to one of the dams on the reserve where the elephants enjoy swimming. Scroll to the bottom of the page for more info and images on this exciting excursion. 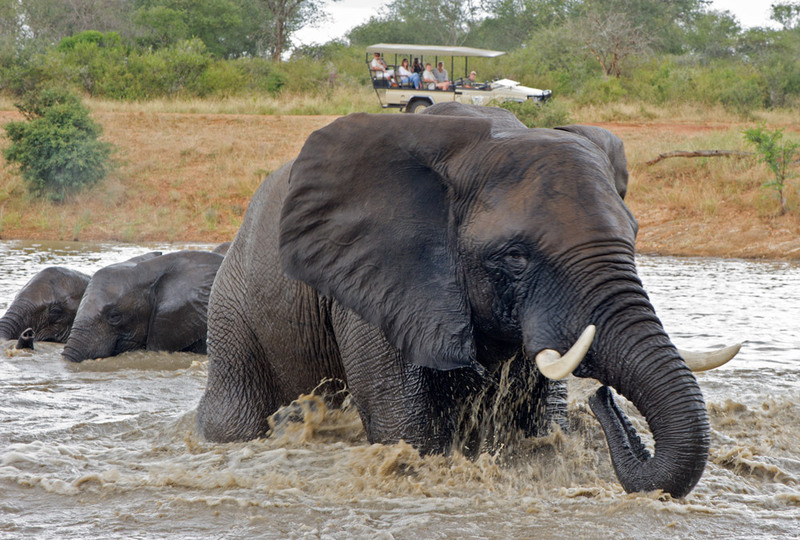 All these activities combine to make up this unique Elephant Experience which is available to all guests who stay at Camp Jabulani. Click the link below to book your stay at Camp Jabulani to enjoy the unique Elephant Experience. Alternatively… Click the link below if you would like to book a morning elephant interaction as a day visitor. More info available at our Elephant Moments website. Although we have communicated in words what the new experience entails, we’re so happy to be able to bring it to you in motion. We hope you will enjoy this short clip on our journey with these magnificent animals and the very special people who have dedicated their lives to taking care of them, as well as the importance in finding a sustainable model for their care well into the future. We are so grateful to our many supporters, without whom we would never have been able to keep doing what we do. 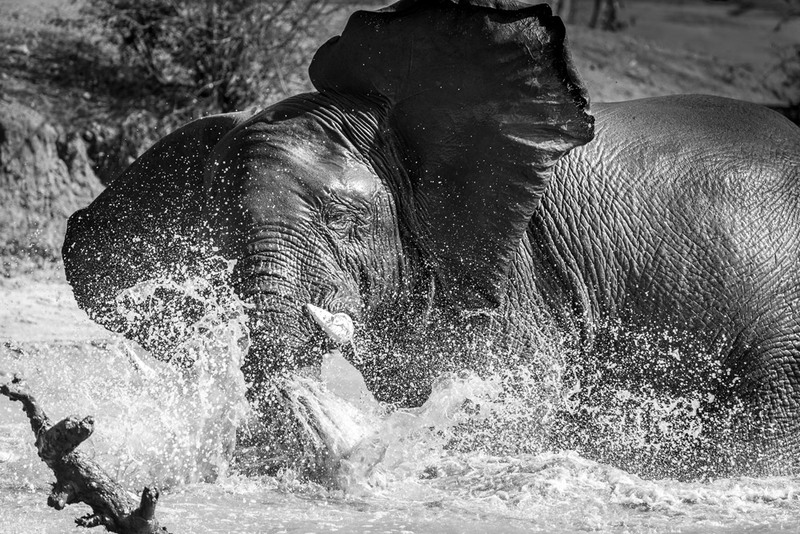 In summer, an unforgettable elephant experience and great delight is watching the elephants as they frolick in the nearby dam on Kapama Private Game Reserve for a mid-day swim. 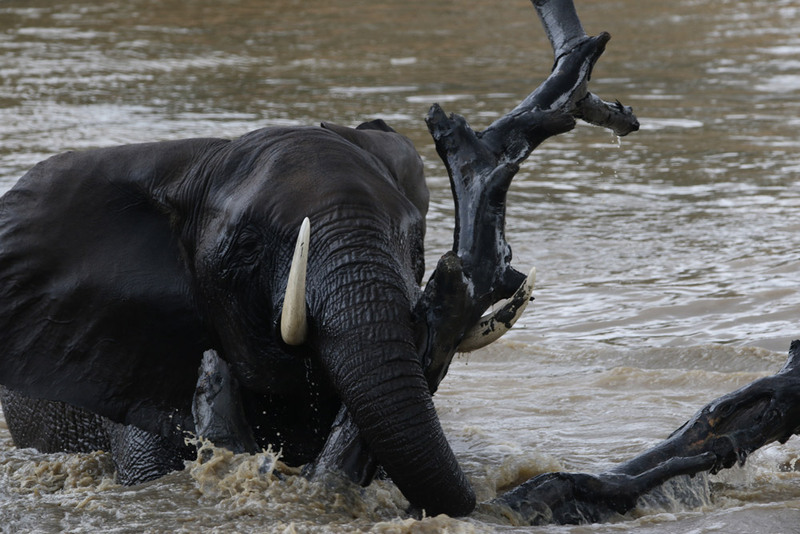 Truly spectacular is the sight of elephants at play – especially in water or in mud-baths. Cameras are a necessity! 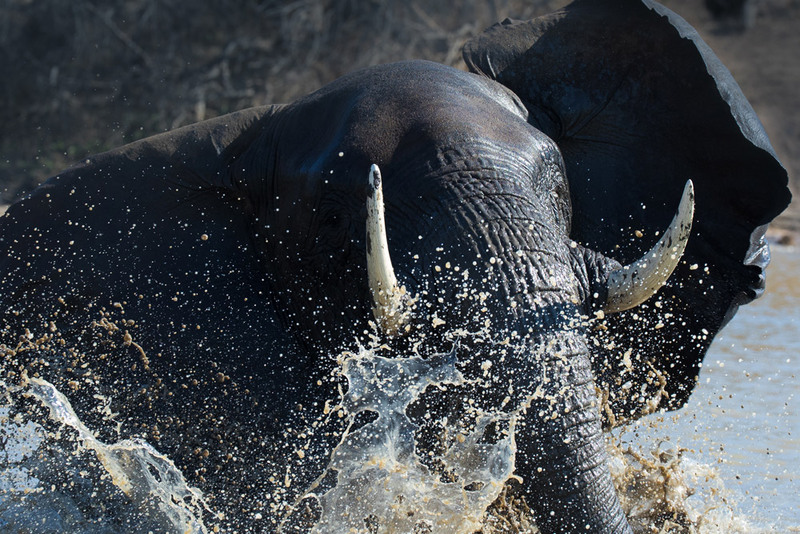 Guests are transferred to the waterhole in an open safari vehicle, and from the dam’s edge are able to see the huge beasts submerged, spraying spurts out of their trunks, or splashing about in the murky waters.